Thether Tools and PhotoShelter have published another educational guide How I Go the Shot, showcasing work from a bunch of talented photographers working in various disciplines - from fashion, through commercial, to fine art photography. As all PhotoShelter guides, this one is a cracker and worth checking out. 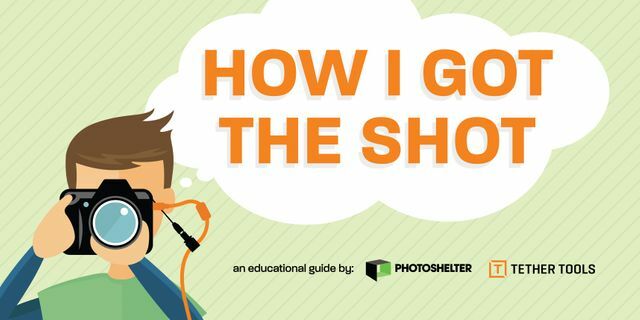 In this How I Got the Shot Educational Series we partner up with PhotoShelter to showcase work from ten incredibly talented professional photographers whose work widely varies and includes fashion, commercial, time-lapse, product, portrait, fine art and conceptual photography. Each educational article features a different image, behind-the-scenes video, as well as a detailed breakdown of how the shot was made.